Have you ever wished to learn Polish? If yes, here are a few reasons which will strengthen your decision to learn polish. Learning Polish will allow you to make friends with an astonishing 40 million native speakers situated mainly in Poland, the UK and Polish-speaking diaspora all over the world. 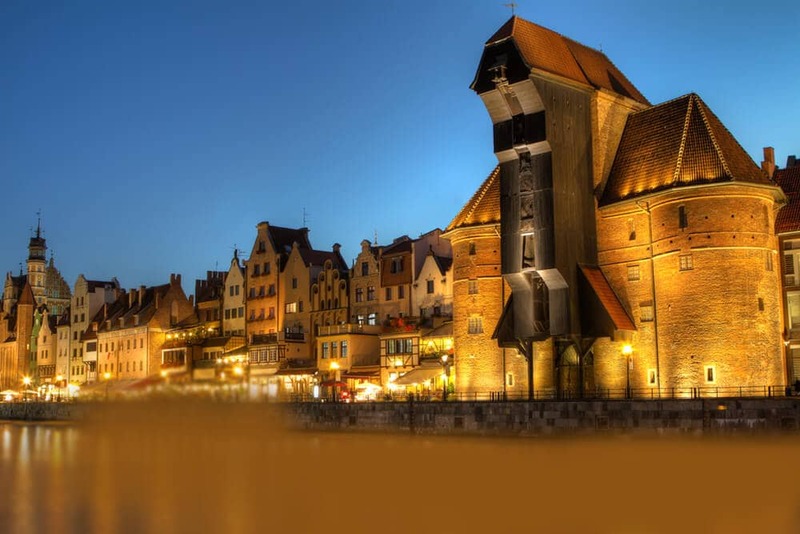 Poland is one of the hottest tourist destinations in Europe. Poland offers true diversity to visitors. Learning Polish will allow to you to make the most out of your travelling experience. It will also help you to travel around the country more independently. Also your attempts to learn Polish will certainly be appreciated by the local Polish people. Poland’s influence in the world is ever increasing, and so are the business opportunities in the country. You could benefit immensely from learning Polish language if you are a business owner in the country. You would also be able to move to Poland and take advantage of the career opportunities emerging there. One more thing that makes it great is that if you know Polish learning Czech, Slovakian, Russian and Ukrainian will be easier because they are all closely related. Looking to learn Polish to increase your job prospects or to impress your friends/relatives or have plans to travel to Polish or want to follow your favourite Polish music? Here is an online platform for you to learn Polish with our Native Experienced Polish Tutors through Skype anytime anywhere. Polish is generally considered as a difficult language to learn. Yes, some aspect of the language is harder, but one must not forget that there are some aspect which are relatively very easy like there are no articles and word order is mostly unimportant. Also the language is phonetic making the pronunciation easy because words are spelt as they are written. The spelling system too is very sight forward and is based on Latin letters. If you want to get started with learning Polish, you are at the right place. With our online language learning platform, you can learn Polish without attending language classes or buying expensive CDs and books. You can enjoy 1-on-1 Skype Polish lessons with our experienced native tutors any day any time. All you need is internet access and Skype and you can be anywhere you like when you log on for your lesson. Our Native Polish Tutors from the Poland are the most effective within the industry. All of them bring with them years of teaching expertise. On our platform, teachers can customize each class based on your needs and interests. Also you enjoy greater flexibility to schedule your lesson at a time that best suits your lifestyle. To find out more about our course visit our homepage today! You can now take Polish classes one-to-one using Skype with a tutor of your choice. Our Polish lessons are custom, effective, comfortable, and fun. Pick a tutor NOW! Choose anything specific. Whether it is conversational Polish classes, business Polish lessons or just learning how to greet and impress a loved one. We can help you with them all.